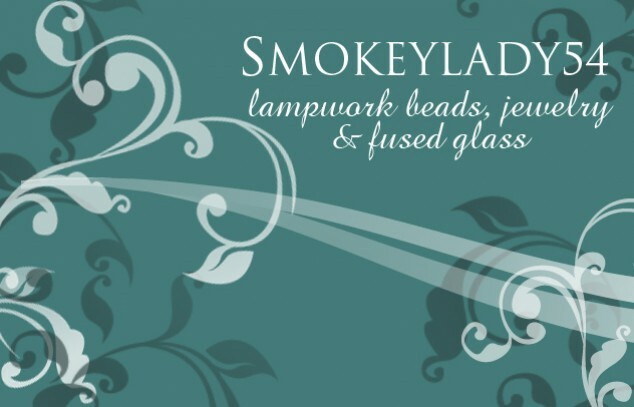 I love working with glass, be it in lampwork beads or fused dishes. Just wonderful colors and glass is a interesting medium to work with. All the dishes I make are food safe and go through numerous cycles in my kiln, inspections for flaws and cleaned before being listed in my shop. 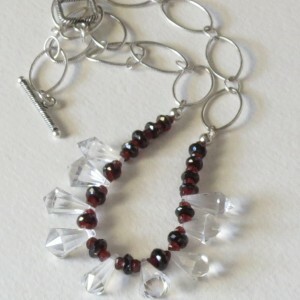 I have been working with beads and making jewelry for more years than I want to admit to. Some on my jewelry has the lampwork beads I make mixed in with semi-precious stone, Sterling Silver beads and Sterling Silver findings. ****************************************************************************************************** If you do not see your shipping area listed just contact me. Good shipping prices will be arrannged. I never make two pieces alike. They may be close but you are getting a one of a kind piece! Thank you for taking a little look at my shop.